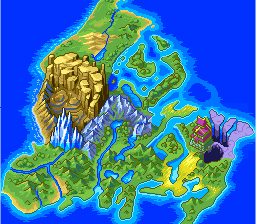 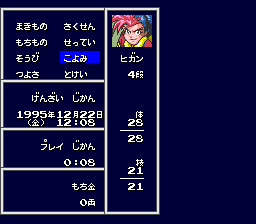 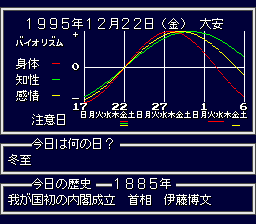 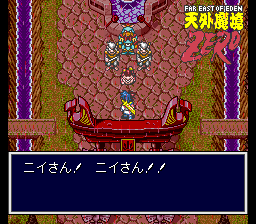 The fully translated name is 天外魔境ゼロ. 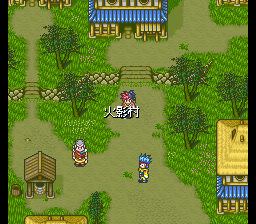 Romanized differently it becomes Tengai Makyō. 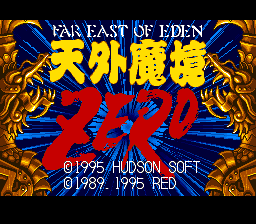 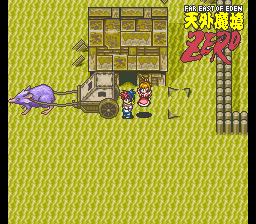 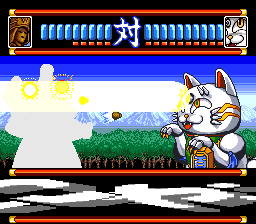 See the special release Far East Of Eden - Tengai Makyou Zero - Shounen Jump no Shou for more information and more screenshots.